The 900 series provides color matching to popular PMS colors. 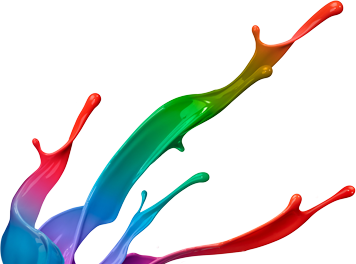 The matching system consists of intermixable finished inks, which are fully curable. Virtually any color can be selected and matched efficiently by using one of two formula guide options available. Our lab is available via telephone or fax to provide any technical assistance you may need. This series is available in the 900-2 system. The 900-2 system is formulated for opaque applications directly on the garment or over a white underlay. Starting formulas are available in two formats: (1) a simple formula guide book, and (2) an expandable guide book, which allows space to input costs so you can externally calculate the cost of the ink. These systems are available for the 900 series. Our lab requires 24-hour notice for special colors or colors not in the system; fax, email or telephone call can accomplish this.